Scot Michelson, Northeast Iowa District Parks Supervisor for the Iowa DNR and longtime partner of the Northeast Iowa Food and Fitness Initiative (FFI), was recently recognized by the National Park Service and the Iowa DNR for his work to improve the health and wellbeing of children and families in Northeast Iowa. Scot’s efforts in promoting the Driftless Safari program as well as his dedication to FFI’s active living efforts have garnered much deserved state and national recognition. “The National Park Service’s Healthy Parks Healthy People program and the Iowa DNR are pleased to present Scot Michelson with a Healthy Parks Healthy People Pioneer Achievement Award, in recognition of his work to advance “The Iowa Driftless Safari” and for serving as an exemplar of health promotion in our parks during the inception of the National Park Service’s Healthy Parks Healthy People Program (2011-2016). The National Park Service, Office of Public Health thanks Scot for his outstanding work to promote parks and public lands as places for people to derive physical, mental, and spiritual health, and social well-being. 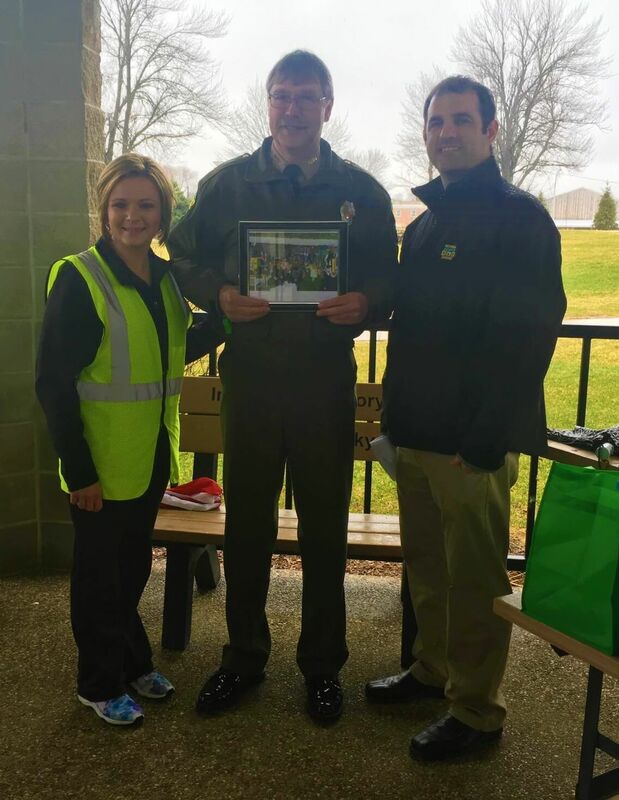 This grass-roots, community-driven process guided by Scot’s leadership in active living environments has been benefited greatly from Scot’s professional role as Park Ranger for the Iowa DNR at the Volga River Recreation Area. Congratulations, Scot! And thank you so much for your dedication and involvement in FFI through the years!